Home > Sports > Beach Balls > 12" Beach Balls > Multi Color Beach Ball - 12"
Multi Color Beach Ball - 12"
At such an affordable price, you'd have to be crazy not to invest in and distribute the custom imprinted this Multi Color Beach Ball. 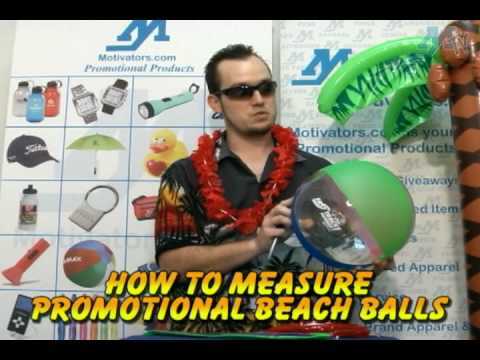 Your brand name and logo will be seen by all on this brightly colored 12-inch beach ball. Hand this out at your next company event to maximize exposure. Testimonial: I so appreciate doing business with intelligent people who get things done right. We look forward to working with Motivators again.